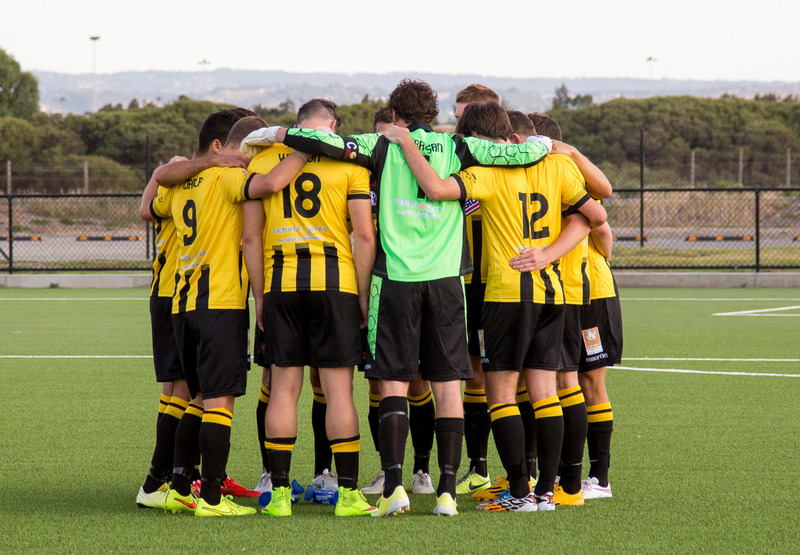 Round 5 of the South Australia PlayStation4 National Premier League sees West Torrens Birkalla host Port Pirates. Both sides love to score plenty of goals so don’t be surprised to see an entertaining display of football. 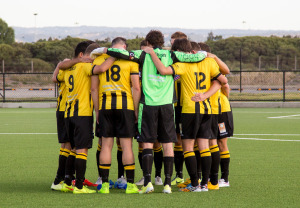 West Torrens are coming off an important 3-2 victory over Para Hills Knights. in Round 3 and draw with MetroStars on Saturday in Round 4. Scott Nagel spoke during the week about the importance of the Para Hills win. Ahead of this week, Nagel was confident his side has what it takes to get the three points. Tom Dittmar also spoke about a damaging Birkalla front half that has scored plenty of goals. Port Pirates Captain Kieran McFadgen talked during the week about his side adjusting to the PlayStation4 National Premier League. McFadgen has liked what he’s seen and has vowed his side won’t change their approach. “We got to go for the win, we attack quite well which is our strengths, keep it tight in defence and play out from the back when we can. His Senior Coach Derek Hall remained positive on his side’s chances this week. Hall talked about his upcoming opponent in high terms said his side won’t hold back.